The “United Societies of Balkans” is an NGO created in Thessaloniki in 2008 by a group of motivated young people with rich experience about volunteer programs, social awareness and vision to mobilize young people, their involvement in volunteering, the their awareness around social issues and access to knowledge. Break down prejudices and stereotypes among Balkan countries. Determine and multiply the specific cultural elements of our societies. To build bridges of healthy cooperation between the countries of the Balkans and Eastern Europe with the rest of Europe. To become involved with minorities and immigrants. Promote human rights, solidarity and respect for diversity. 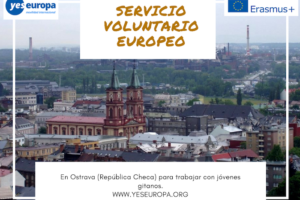 To promote the values ​​of non-formal learning, volunteering, active citizenship and democracy to create a better future for the European youth. The ‘Balkan Hot Spot’ Programme deals with the ‘employment’ of four volunteers coming from member-countries of the EVS Programme. This is a project which is already running on a test-basis in the office of our organisation and consists of a place where one can find material on Balkan countries, such as books written by Balkan and east-European writers, historic and photo albums as well as brochures from Balkan citiesthrough the e-radio and the e-journal, the volunteer, (www.usb-onair.gr) in cooperation with the youth of the local society and of the other volunteers of our organisation will have the opportunity to create a space of free expression and communication of young people, always within the context of the subjects, the principles and the goals of the Programme “Youth in Action”. The need to assert that the year 2012 and the celebrations for 100 years liberation of Thessaloniki, as well as the success of “Thessaloniki 2014 European Youth Capital ‘, in which our organization is undertaking several actions with a strong Balkan colour has provide increased new educational opportunities for volunteers. 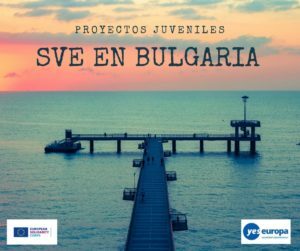 The project with the support and idea of our new EVS volunteers has develop a web magazine with the title “Balkan Beats” http://issuu.com/search?q=balkan+beats which has very positive comments. and regions, also with realization of educational workshops in order to meet the culture of these coutnries. The aim of the planned programme is to ‘employ’ a volunteer who will develop the ‘Balkan Hot Spot’ through the enrichment of the current library and of the relevant music library, as well as the electronic information material on issues relevant to the Balkans and also plan and organise workshops and projects that will contribute to the development of the ‘Balkan Hot Spot’. The second part of the programme is the creation and the organisation of the E-Balkans, aiming at the running of an e-radio, an e-journal and an e-television. Organize and develop of an e-radio with emphasis on the Balkans and Caucasus and on youth social issues. Help with the technicalities needed for the e-radio to be operative. Maintenance of the e-radio through the creation of a playlist based on songs from all Balkan countries, which will be broadcasted on a daily basis. Organise a team of volunteers which will run the live programme of the e-radio. Help the local volunteers and participate herself in the recording of the programmes to be broadcasted in the scheduled hours. Organise, develop and maintenance of an e-journal. 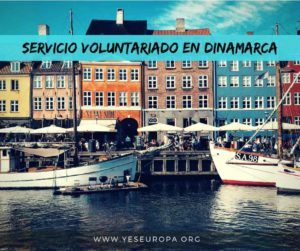 The volunteer will be assisted by experienced members of the Hosting Organisation and will be provided with and trained through the necessary technical tools. Find topics touching upon issues that interest young people and that can lead to a discussion among them through online discussions or written articles that will be uploaded in the e-journal. Find projects that could promote the activity and disseminate its results. Participate in approved programmes, so that she will develop more skills and capacities. 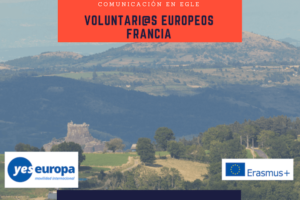 Participation in special events and meetings organized by the Project: The volunteer might take part in some events that will be organized by the Project on special dates dedicated in EU or Human Rights. Those events always gather a larger public and offer the chance to promote strongly the work done by the Project. 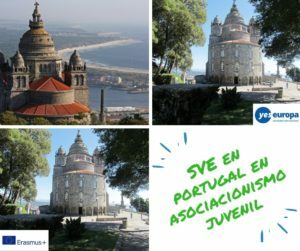 The volunteer will play a central role by bringing to these public events a European dimension and motivate the local youth to participate. Using his creativity, his knowledge from his country and his visions he can find attractive and effective ways to help with the relevant games, presentations, leaflets etc. The volunteers are living in two apartments of 155 m2 in a distance of 200 meters from the office, on the top of the hill of Thessaloniki, next to the forest. They are searing their rooms and their apartments with other volunteers and in common they have 2 bathrooms, 2 kitchens and 2 living rooms. The neighborhood is very friendly and helpful. Very close with them is the pharmacy, 2 super markets, a kiosk of 24/7 for the necessary goods and the bus stop. The apartments are full equipped and with furniture, with air-conditions and Indi pended heating system. There is also internet connection to both of them and telephone line. Monthly the participants are taking 150 euro at the beginning of the month and their pocket money (95 euro) at the last week of the month. Like this it works as deposited and prevent of spending all their money at the very first days. They are not getting extra money for their transportation. For their Greek courses, it has been created a class only for them with the cooperation of the municipality of Sikies and they are following 6 hours per week. 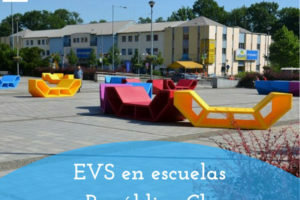 By Erasmus plus and the extra money they will get, it will be organized an extra cycle of courses except those in the municipality. The participants are having the private insurance, AXA, which covers all their needs for all the duration of their project and after it (for a few months). We already have create a network of doctors and hospitals for all their needs, so we can immediately apply to their needs, even the most emergent. The volunteers are divided in two teams, working on swifts, a morning (09:00 – 13:00) and an afternoon (14:00 – 18:00) and they are changing. Every Friday there is a meeting with the coordinator and the mentor, to check the working plan of the pasted week and to schedule the working plan of next week. 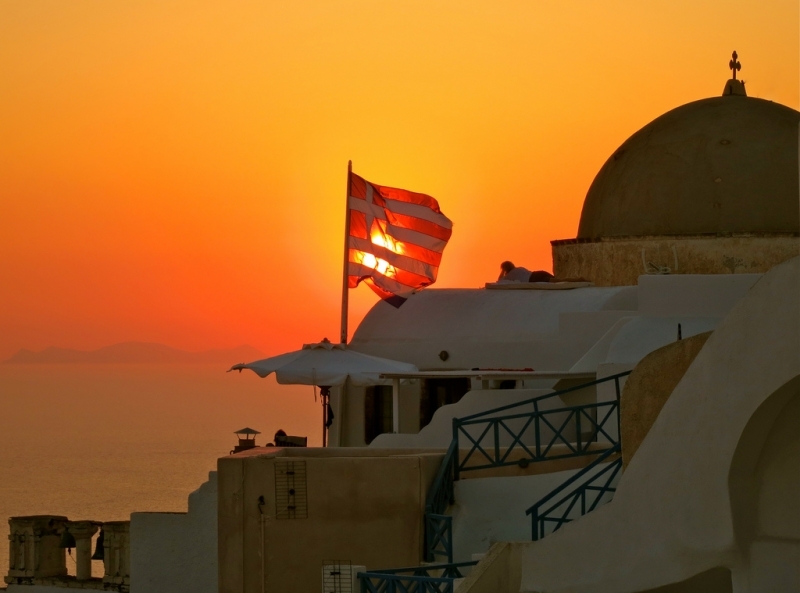 the participants have 15 working days free, except the national and religion official holydays of Greece. If they will work harder on their tasks, the mentor and the coordinator can give as reward more days off. Is very important for the achievement of the quality outcomes of the project, to be a very close cooperation between the sending and the hosting organization. 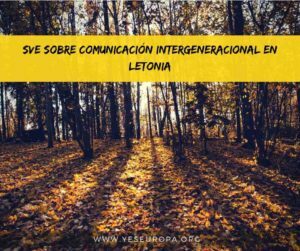 The sending organization has to communicate weekly with the volunteers and to keep a report of his educational process and his/her daily life and issues. The sending has to share with the hosting points of their discussion, something that also the hosting should do with the sending. 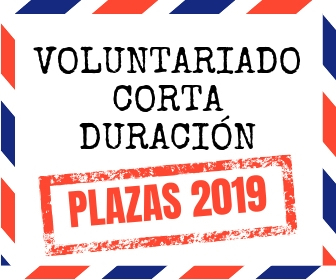 La solicitud (CV asociacionbb@gmail.com especificando en el asunto del correo : SVE.Balkan.Nombre.Apellidos), deben enviar solo los que tienen realmente disponibilidad para viajar la primera semana de septiembre!